Click the "register now" button at the top of the page to sign up for our summer camps and classes. 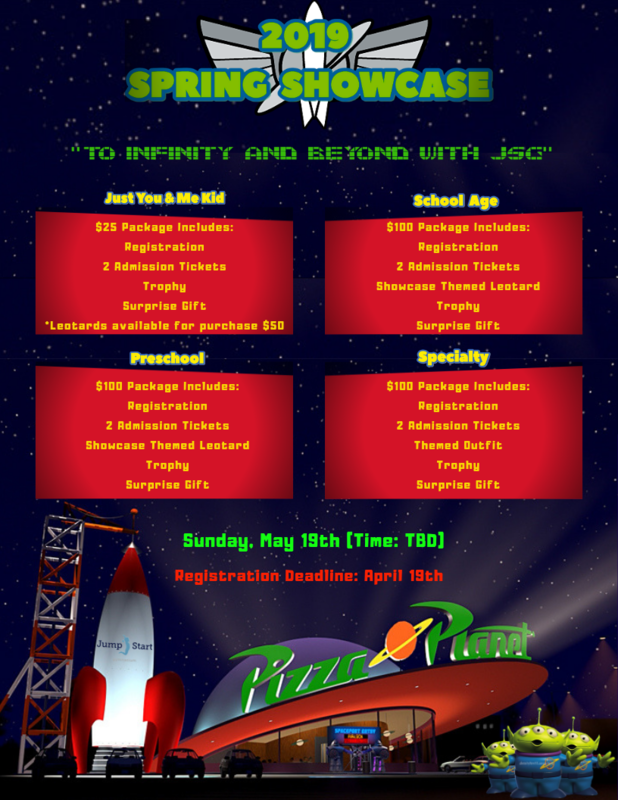 Hurry, spots are filling quickly! Join us for the best party in town! Your child will talk about their Jump Start birthday party for years to come. 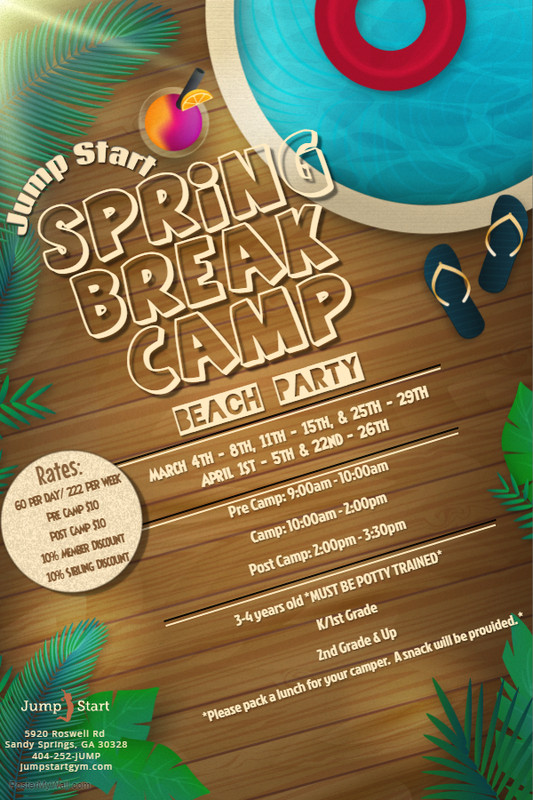 Jump Start Summer Camps from from May 23rd - September 2nd. Register by the day or the week. Check out the summer camp 2016 page for a list of weekly specialty camps this summer! Welcome to Jump Start Gym!!! School Year Class Registration is ROLLING! Kids will learn new skills in a fun and safe atmosphere. Introduction to all ball sports (eg: baseball, soccer, t-ball) Children will also participate in Arts and Crafts, Group games, Gymnastics. Every day winds down with story time. Jump Start will provide a healthy snack (please let us know of any allergies or food restrictions). Please send a lunch each day. At Jump Start Gym, we aim to educate young children in a safe, fun, learning environment, through guided play, experimentation, exploration and discovery. We use the sport of gymnastics and other movement activities as a tool to successfully develop healthy happy children with positive self images. Self worth is measured not by medals and trophies but by knowing you’ve done your best.